There is certainly no shortage of live music and performing arts in Park City. During the summer months there are weekly free concerts, concerts featuring the Utah Symphony, or performances at the Eccles Center or the Egyptian Theatre. Summer activities in Park City also include a long list of festival and events like the popular Park City Food and Wine Classic and the Deer Valley Music Festival. 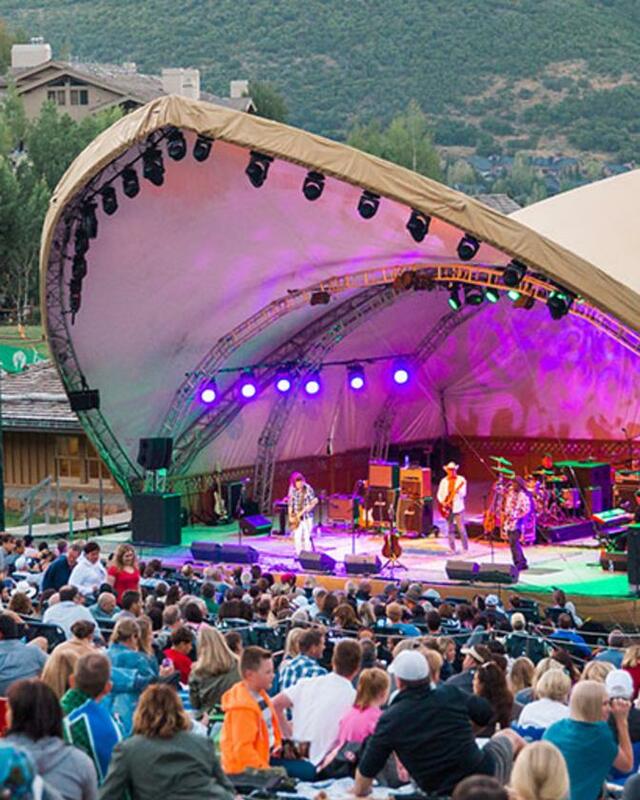 Find live music and concerts in Park City.